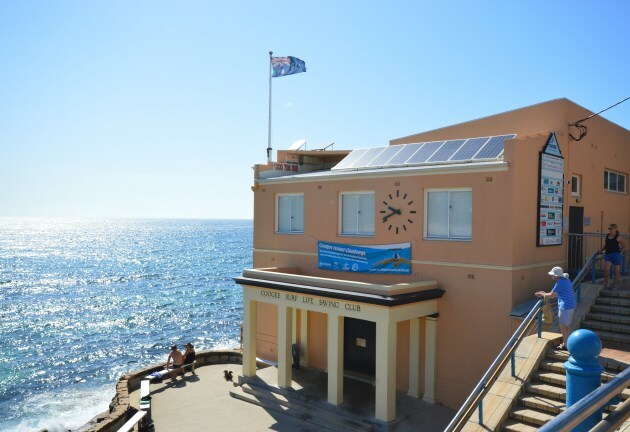 Accessible from the city centre of Sydney bus, Coogee has become popular over the years to backpackers, with a variety of accommodation available to visitors. 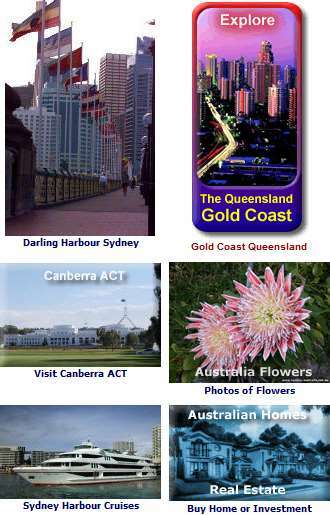 Of course, Sydneysiders love the place as well, due not only to the great beach lifestyle it offers but the nightlife. The Bondi Beach to Coogee Walk is part of the Eastern Beaches Walk, which takes you past the other eastern and southern beaches along the way. Stunning views of the coastline can be experienced, as well as the occasional whales offshore as they migrate northwards for warmer waters to calve their young and southwards to head towards their deep feeding grounds of the southern ocean. Just north of Coogee Bay, Gordons Bay is popular for snorkeling, diving and fishing, being part of the Bronte-Coogee Aquatic Reserve. Designed to protect the marine life diversity, you can spearfish there as well, but read the signs posted regarding fishing and limits. Backing the beach is a good collection of places to dine, eateries, bars and pubs, making Coogee one of the most popular beach suburbs for backpackers as everything for a fun weekend or longer is here. Not only that, the city and its entertainment districts, as well as major sporting venues, are located nearby and accessible by public transport. Photo: Wide Angle View of Coogee Beach.